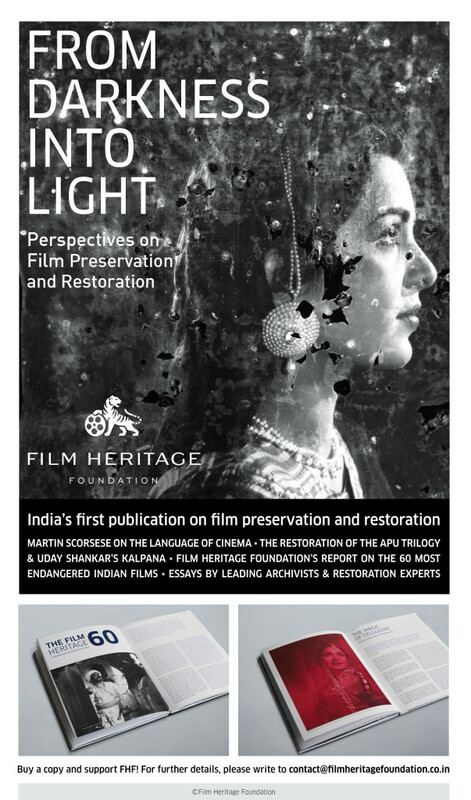 Film Heritage Foundation is proud to announce the launch of our first book – From Darkness Into Light: Perspectives on Film Preservation and Restoration – edited by Rajesh Devraj. 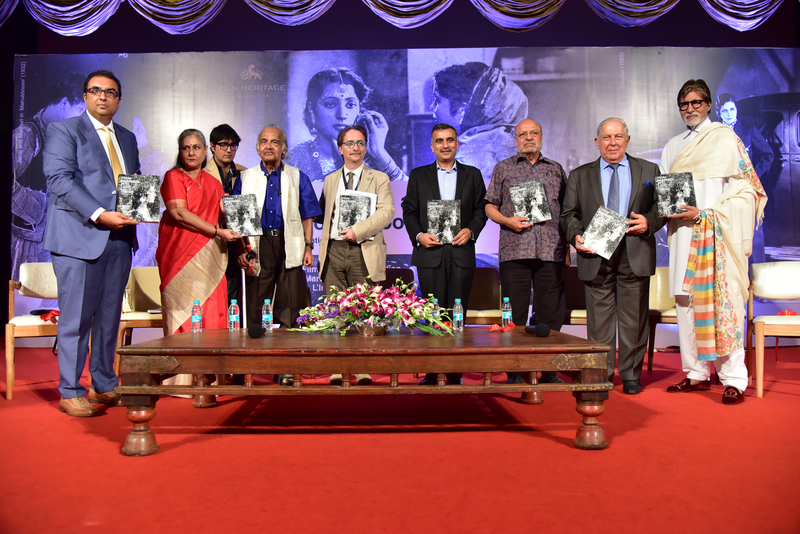 This publication is the first ever book dedicated to the topic of film preservation and restoration to have been published in India. 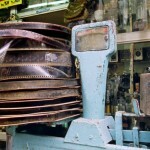 The aim is to create awareness about the topic in India, and to take stock of our country’s endangered film patrimony. 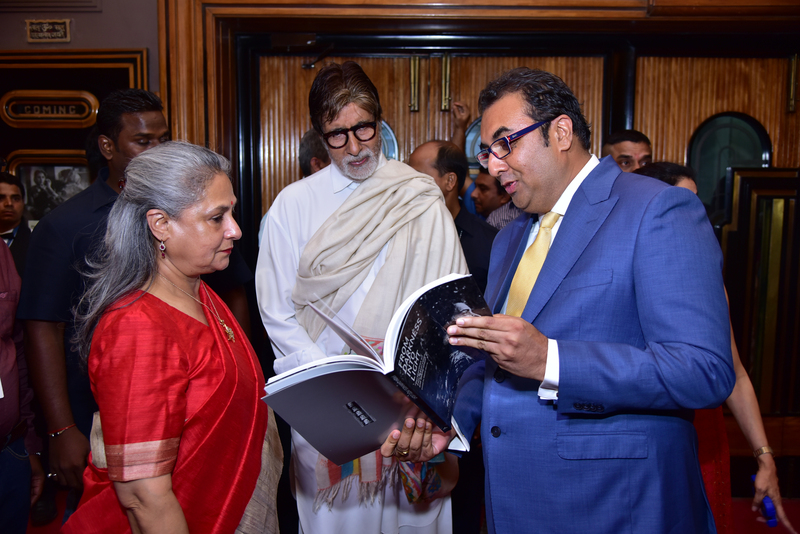 We hope to communicate the urgency of the situation to the film community, the government and a cinema-loving nation to come forward and save India’s cinematic heritage. The book brings together articles by some of the world’s leading preservation experts and archivists, who provide an introduction to the field, describing its ethical and practical dimensions, and discussing current approaches to film archiving. The ‘Global Views’ section opens with a piece by filmmaker and cinephile Martin Scorsese, who speaks passionately for the cause of cinema as an art to be preserved for future generations. Articles by Paolo Cherchi Usai, Senior Curator, George Eastman House; David Walsh, Head of the Digital Collections, Imperial War Museum discuss moving image conservation and the impact of digital technology on current practices, while Peter Bagrov of Gosfilmofond, the Russian state film archive, gives a film historian’s perspective on film restoration. 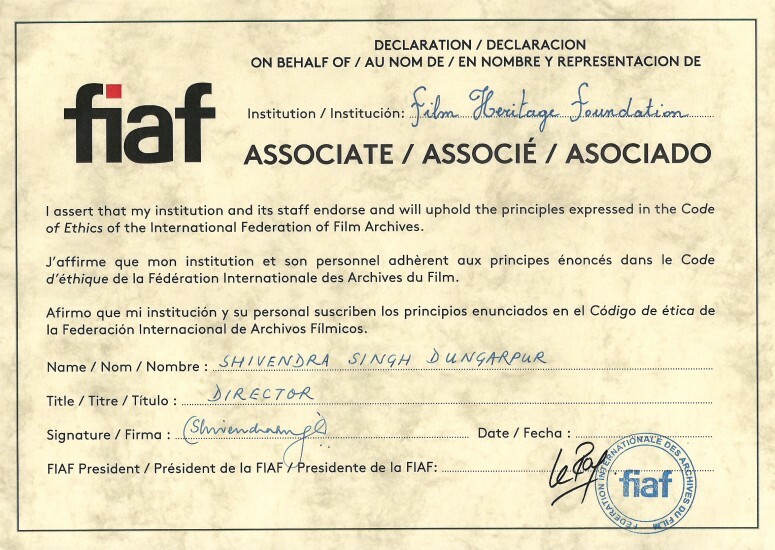 ‘Film Preservation Around the World’ covers the innovative ways in which international film archives have advanced the cause of film preservation. 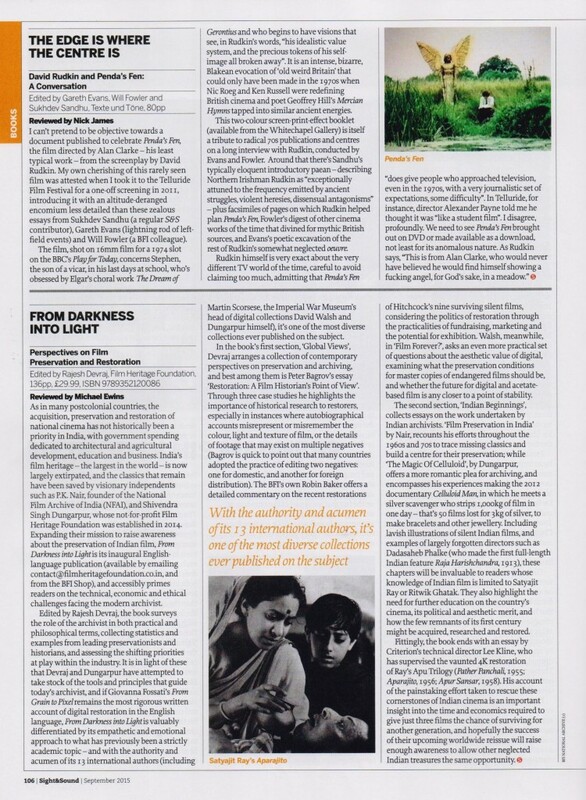 The article written by Robin Baker, Head Curator, BFI National Archive, is a case study in fund-raising, building awareness of restoration and the marketing of restored classics, while Maciej Molewski ‘s piece on the KinoRP Project in Poland, provides an instance of a successful public-private partnership that rescued Poland’s cinematic heritage from decades of neglect. There are also pieces from Wenchi Lin of the Taiwan Film Institute and Chalida Uabumrugjit of the Thai Film Archive, countries that have had to contend with many of the same issues faced in India, like apathy and lack of funding. 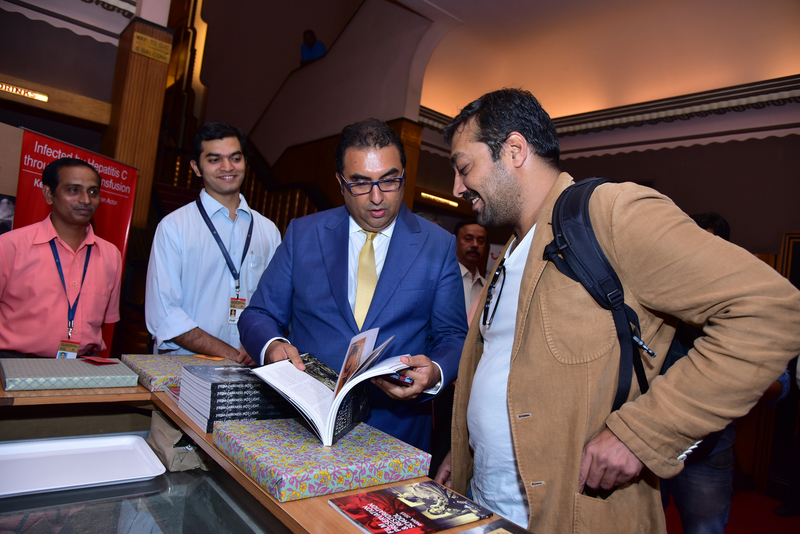 The Taiwan Film Institute is an example we can learn much from: its ingenious strategies to raise funds and create awareness are truly an inspiration for us in India. 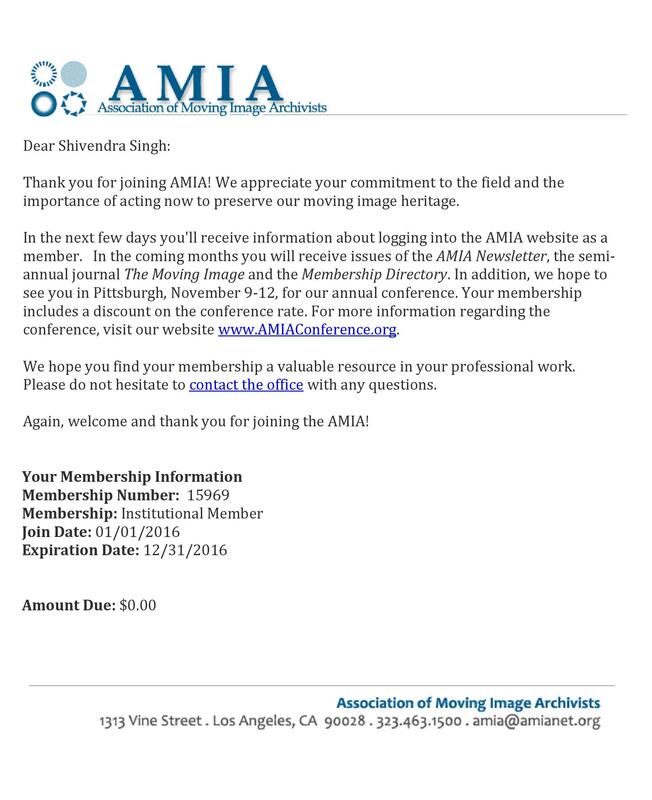 The book moves on to film preservation in India, assessing what has been done so far, and what remains to be done in the future. 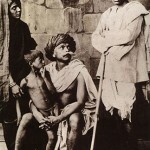 ‘Indian Beginnings’ opens with P.K. 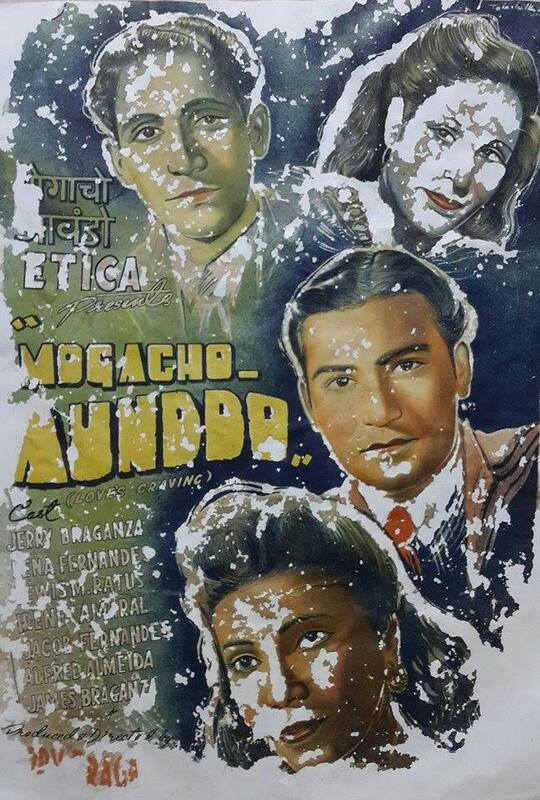 Nair’s anecdotal account of the work done by the National Film Archive of India in building up its collection of films, continuing with Shivendra Singh Dungarpur’s evocative essay on the magic of celluloid, its contemporary relevance and the steps that need to be taken to preserve it for posterity. 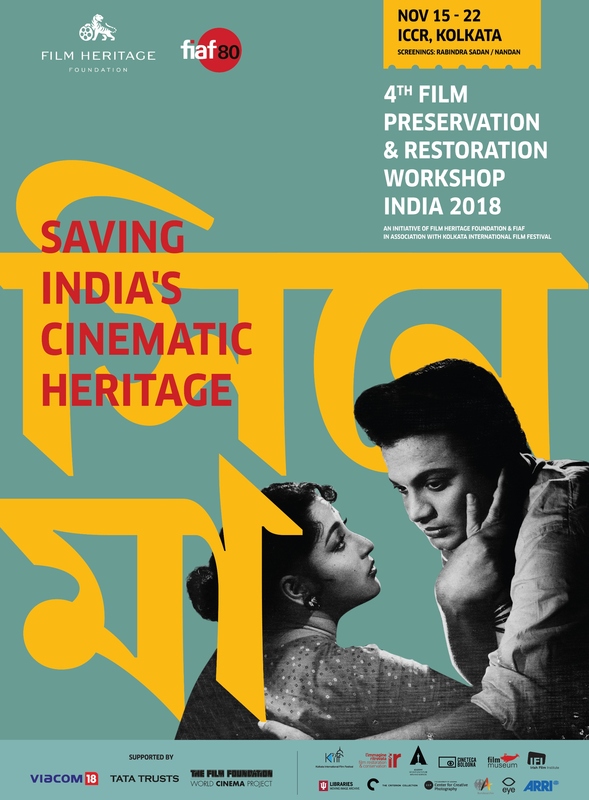 The book includes case studies to introduce Indian readers to the work that goes into restoring a film, through examples from our own cinematic heritage: Kalpana and Titas, presented by Cecilia Cenciarelli; and Satyajit Ray’s Apu Trilogy, described by Lee Kline and Ryan Hullings. Importantly, these studies emphasize that one needs to go beyond the aesthetics of the image, to ensure authenticity, reversibility and transparency in the restoration process. 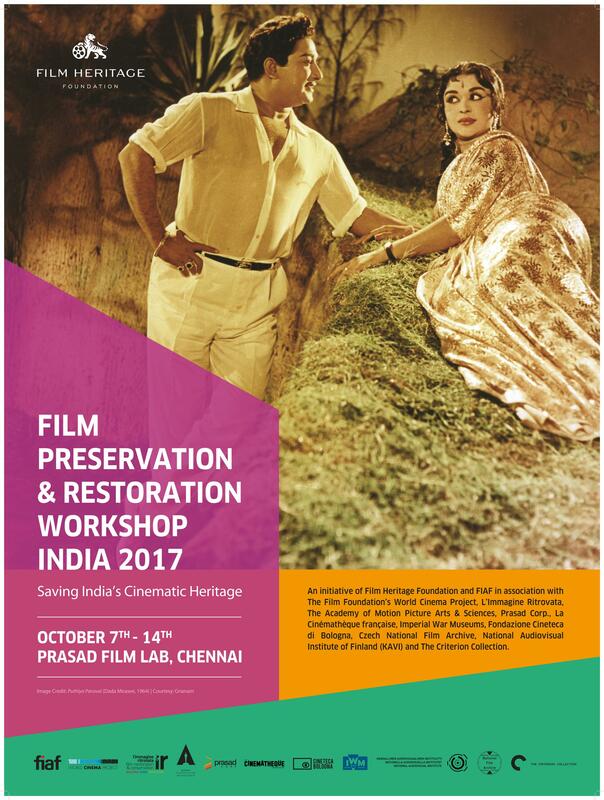 The Indian section closes with the Film Heritage 60, a report on important Indian films that are in urgent need of restoration. 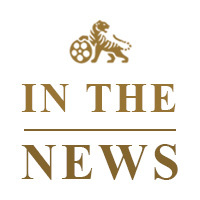 Based on research conducted by the Film Heritage Foundation, the report provides a detailed inventory of the available material for each film, and its current condition, taking stock of our endangered film patrimony. 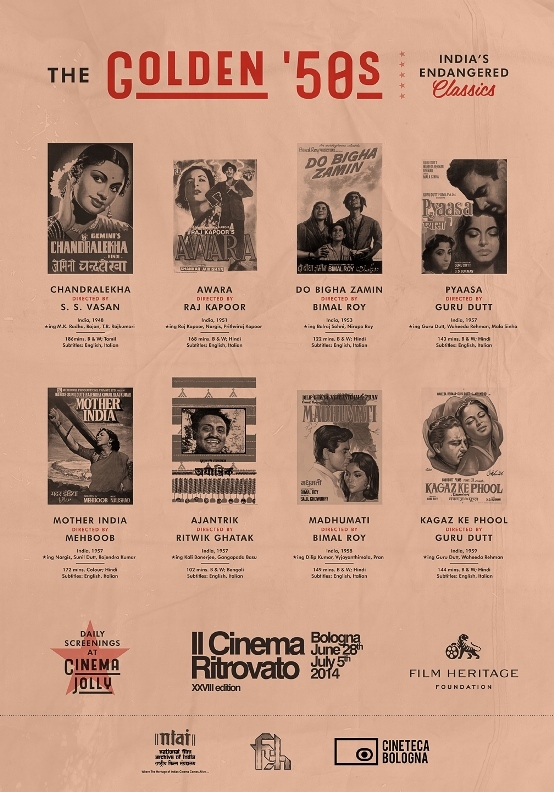 The inventory is interspersed with eloquent quotes from Indian film luminaries like Amitabh Bachchan, Kamal Hassan, Mani Ratnam, Aparna Sen, Adoor Gopalakrishnan and K. Vishwanath amongst others who advocate the importance of preserving these classics for posterity. 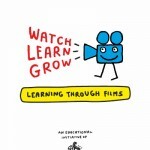 The book has been edited by Rajesh Devraj and designed by Anoop Patnaik. 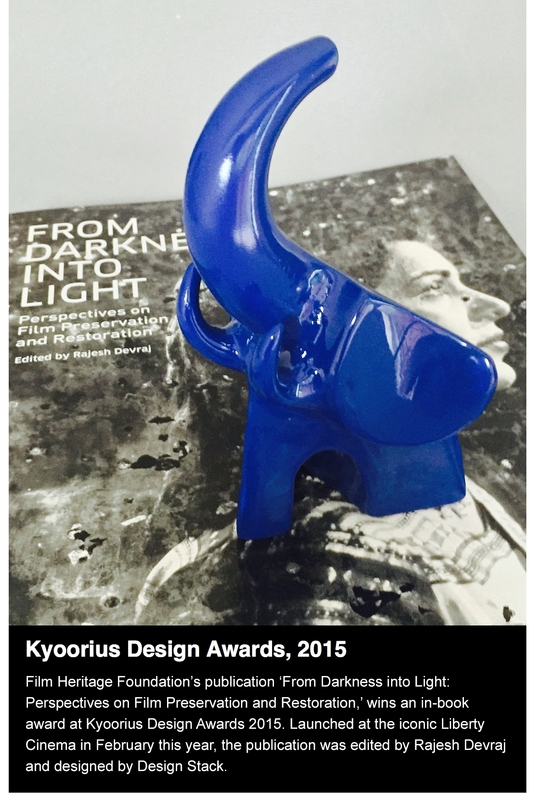 Film Heritage Foundation’s first publication ‘From Darkness Into Light’ wins a in-book award at Kyoorius Design Awards 2015. 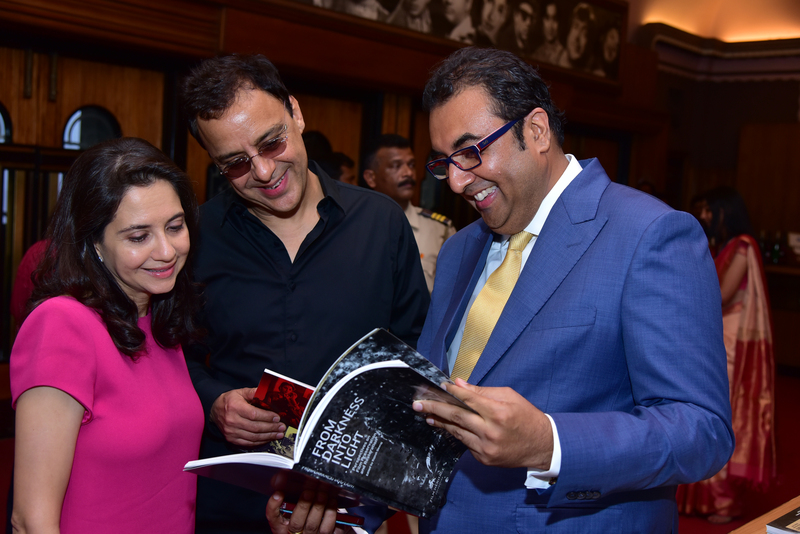 All proceeds from the sale of the book will go towards supporting the foundation’s activities.